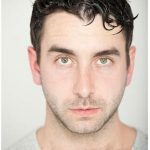 A graduate of both the National Youth Theatre and RADA, Michael has had extensive experience in both repertory and fringe theatre playing roles across the classical and contemporary catalogues. Michael’s talent is not confined to acting, he has written two full length plays, made several short films and performs regularly at slam poetry nights in London. Kevin arrived in London from Galway at the age of five and first performed on stage at nine. Since then he has had various roles in television and theatre. He played Mikey Carroll in Just above Dogs and Fleet Pete in Craic in the Crypt (Green Curtain Theatre). Kevin is also a stilt walker, fire juggler and stand-up comic. More recently Kevin has featured in a number of commercials. 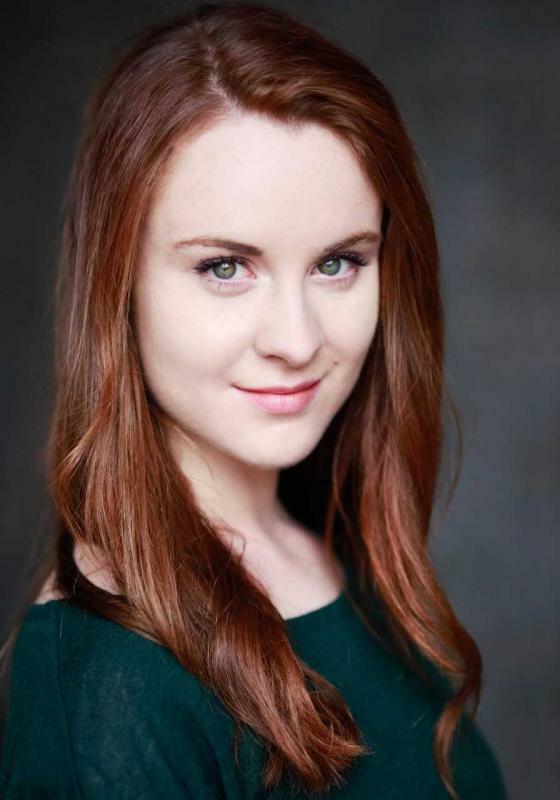 Lauren from Waterford trained at the Gaiety school of Acting, the National Theatre School of Ireland, graduating in 2014. 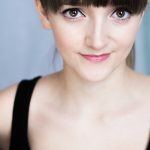 Her theatre credits include: Lucy in ‘Acapella Killers’, Sandy in ‘Grease’, Lily in ‘Architects and Anarchists’ by Conor Clancy, Olga in ‘Dirty Laundry’, Katie in ‘Sanctuary’, Katie Collins in ‘Michael Collins: a musical drama .Lauren was also the lead singer in ‘Winter Wonderland Tour’. Film credits include: Katriona in ‘Drop the Hand’ and Anna in ‘Do It Now’. 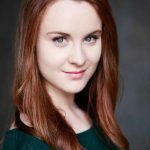 Since graduating from ALRA in 2005 Irish actress Fiona has been working in London during which time she has played a variety of roles from classics such as ‘The Seagull’ to new writing. Fiona has also starred in a number of short films and is a regular participant in role plays for the corporate sector. Born of Irish parents and raised in London, John has been acting on stage and screen for many years. 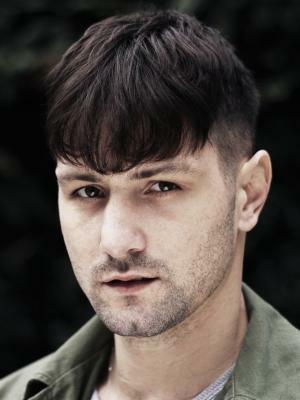 His film credits include (2010), Beat Heart (2013) and Breaking Britain (2015). This is his first role for Green Curtain theatre. Dubliner, Terry’s career began in the 1970s with appearances at The Royal Court, Dukes Playhouse and, Newcastle Playhouse, Lyric Belfast, and Greenwich Theatre. TV credits include Ballyskillen Opera House as Father Hennessey with comedian Frank Carson. 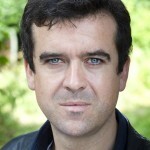 Recently he has been behind the camera directing television including Casualty, The Bill and Heartbeat. “A Tragic Carmody” marks Terry’s return to treading the boards. Jessica trained at The Oxford School of Drama. Although a Portsmouth girl herself her grandparents come from Wexford and Carlingford. 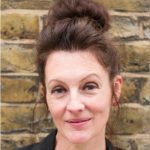 Her most recent credits include Croydon ‘Ho Yo Yo Yo’ (Blue Elephant Theatre), ‘Knock Knock’ (Blue Elephant Theatre), A Working Title (Union Theatre and UK tour). Mickey from Belfast has been working on stage and film since at school. Although Mickey completed a two year course with the National Youth Theatre in 2007 His attention was drawn away from acting by sport. Mickey was a boxer for years, under the guidance of legendary Belfast boxing coach, Paddy Fitzsimmons of the Dockers boxing club in North Belfast. 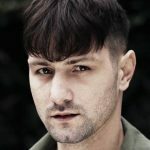 He returned to acting in 2016 and since then has worked in a number of short films including MMII, Chrono and Frankie; he especially enjoys working on Independent film projects and also mixing in the theatre. Kieran is an Irish Londoner whose family hail from Kerry. Since graduating from (ALRA) in 2009 Kieran has worked on various different projects including the National tour of “One Snowy Night”. 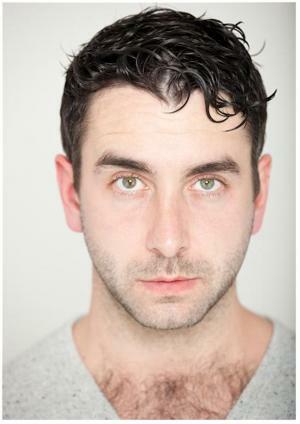 Kieran is a regular with Green Curtain theatre having played a range of serious and comic roles. Louis is a recent graduate in musical theatre from PPA (Guildford). Originally from Surrey, he is half Irish, practically grew up in Cork, Ireland and is delighted to be telling this story of bravery. Amongst his many theatre credits are The White Rabbit in Alice in Wonderland (Italia Tour) Filch/Movement Captain in The Beggars Opera (Brockley Jack Theatre) Duchamp in UK Premier of Hotel For Criminals (New Wimbledon Studio) Conor in CAN’T STOP IT Workshop (Dominion Studio Theatre) Pc Pong in Aladdin (Harlequin Theatre, Redhill) Smiler in Snow White & The Seven Dwarfs (Theatre Royal, Nottingham) Ensemble in Legend Of Notre Dame (London Theatre Workshop). 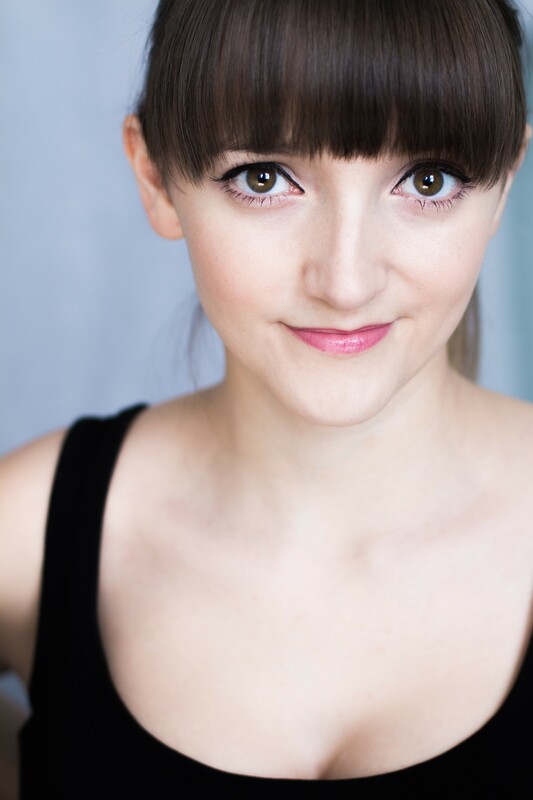 Sharon has recently returned to acting having originally trained at Manchester Metropolitan School of Theatre. She is a founder member of Camden People’s Theatre. Sharon is second generation Irish and has roots in Mayo, Wicklow and Dublin. Aonghus from Dublin has worked extensively in TV and film. In Ireland, he was a founding cast member of TG4’s long running soap opera ‘Ros na Rún’ and a cast member of RTE’s television drama series ‘Glenroe’ and Irish language TV drama ‘1916 Seachtar Anaithnid’. Theatre includes ‘We Are Not Here’, ‘Juno and the Paycock’ ‘The Merchant of Venice’ and ‘Execution of Justice’. Aonghus will reprise the role of a younger Liam McEnroe in ‘Traitors, Cads and Cowards’ at Wandsworth prison this May having played this role for Green Curtain in 2016.